Lexington is a lovely town in Middlesex County, Massachusetts. Established in 1641 and incorporated in 1713, Lexington is known for being the site of the first shots fired of the American Revolution during the Battle of Lexington in 1775. Deemed, “The Birthplace of Liberty,” Lexington is home to over 35,000 people spanning 16 square miles across the 02420 and 02421 zip-codes. 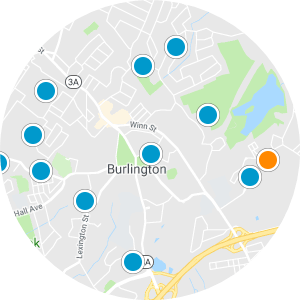 The town borders Arlington, Burlington, and Woburn. Future residents in Lexington have the unique opportunity to live in a place brimming with historical importance. Along with historical value, Lexington offers homebuyers culture while visiting Cary Hall to witness the Lexington Symphony or while walking through any of the galleries throughout the Town Center. The Town Center and Marrett Square provide dining and retail options, and homebuyers have ample opportunities to spend time outdoors immersed in nature. Homebuyers can swim or ice skate at The Res depending on the season and utilize the various parks, playgrounds, trails, and sports facilities in town. 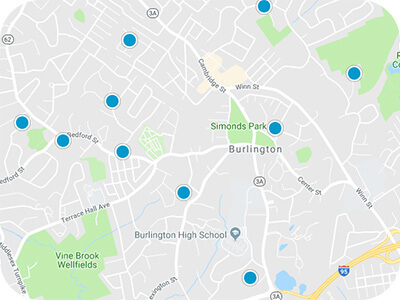 Lexington real estate in Massachusetts can be found in proximity to dazzling golf and tennis establishments like Pine Meadows Country Club or Belmont Country Club, as well as being near convenient thoroughfares like the I-95 and the MA-2. Houses and condos in Lexington are available with a variety of styles and floor plans available. New construction homes in Lexington boast all the amenities of contemporary properties with classic New England architecture showcasing towering Colonials. Houses for sale in Lexington can be found with 1,000-7,000 square feet with between three and six spacious bedrooms. 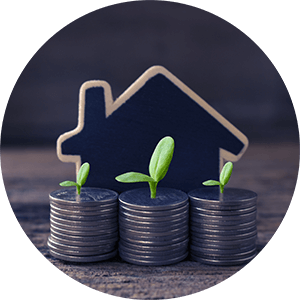 Welcoming porches invite prospective buyers in when looking at the new Farmhouse-style homes, and folks can find a house perfect for their household near schools and restaurants. 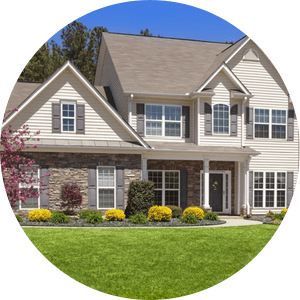 If you are interested in buying one of the Lexington homes for sale in Massachusetts, please contact us today.